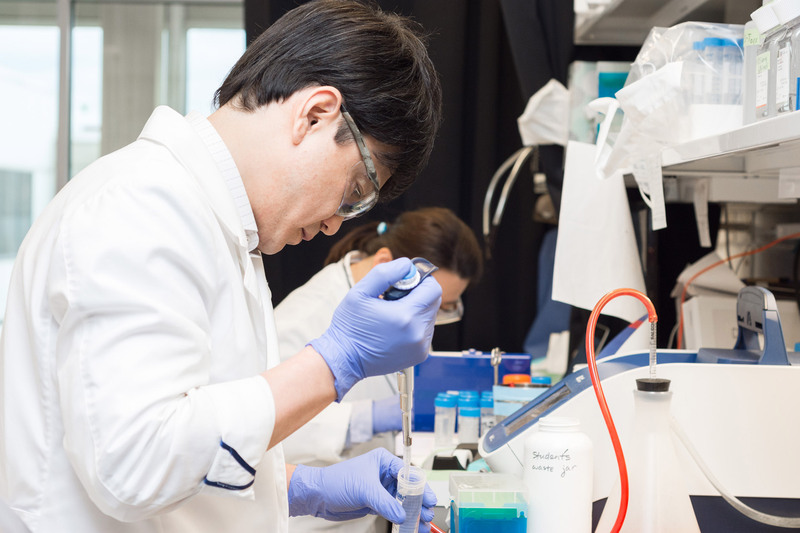 Researchers from the University of Cambridge and the Imperial College London have genetically modified yeast cells to help scientists control how the cells will react in certain environment and make the yeast cells react in a suitable way. 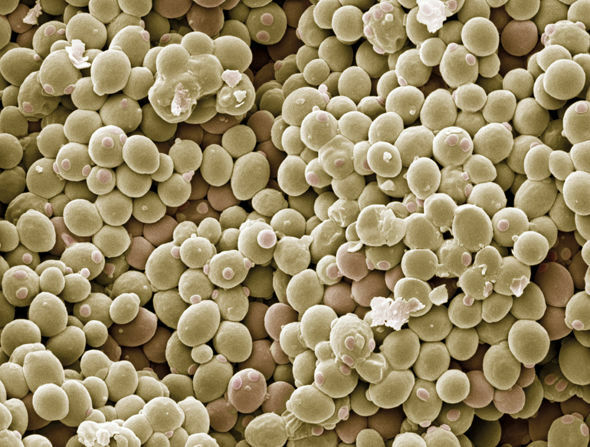 Yeast was chosen because it has been shown yeast and human cells are have very important similarities. The most important trait they both have is that they sense their environment using G protein-coupled receptors (GPCRS). GPCRs are receptors that enable a cell to sense chemicals in their environment like hormones or drugs. So scientists believe that if they can understand in detail how the GPCRs mechanism works in the yeast cells they can then understand how the proteins work in humans cells. This will then have a huge impact on medical research because scientist then can in theory modify a human cell that is diseased and make that diseased cell function properly.